Diamond Presenting Sponsor for the Ohio Asian Awards 2018, to be presented by your firm. 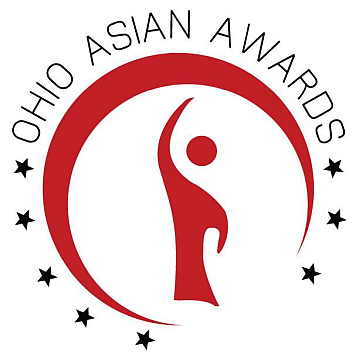 Includes your company logo featured on all marketing materials relating to the Ohio Asian Awards 2018. 20 tickets to the Awards VIP reception.